In 2016, SEO will be more important than ever for local businesses.This isn’t just wild conjecture; all data points to the ever-increasing importance of search engines. Take a look at this study by GE Capital Retail Bank, which said that 81% of shoppers research online before making big purchase decisions. 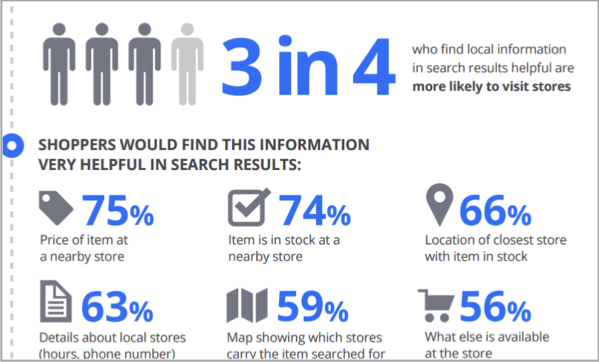 Or this study by Google, Ipsos MediaCT and Sterling Brands, which concluded that 3 out of 4 people are more likely to visit local stores after finding them in search results. The importance of improving SEO rankings doesn’t end once you get customers in your store either. Google found that 42% of customers conduct research online while they’re inside your store, mostly using search engines (69%) or your own website (46%). 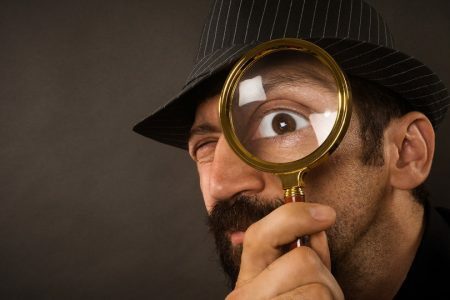 With Google processing well over 100 billion queries per month, 43% of which are local in nature, it wouldn’t be an exaggeration to say that if you want local customers to find you, you have to invest in SEO. But how can you excel at local SEO in 2016? Let’s dig through the SEO trends you need to focus on, and give you some actionable advice to rock your local business SEO in the coming year. What does the SEO landscape look like in 2016? Google+ has been announced dead more than a few times in the last couple of years. At one point, it even seemed to be the official position, especially after Google removed the Google+ requirement for YouTube accounts. Around a month ago, Google released a revamped version of Google+ with a focus on ‘communities and collections’. Communities are a gathering place for Google+ users interested in a topic. Collections help users curate posts on a particular topic, or follow previously curated lists of posts/articles. From a local SEO point of view, the new G+ redesign meant that the following features were no longer supported; reviews, categories, directions, stars, photo uploads, interior photos, maps, hours & open table/apps integration. 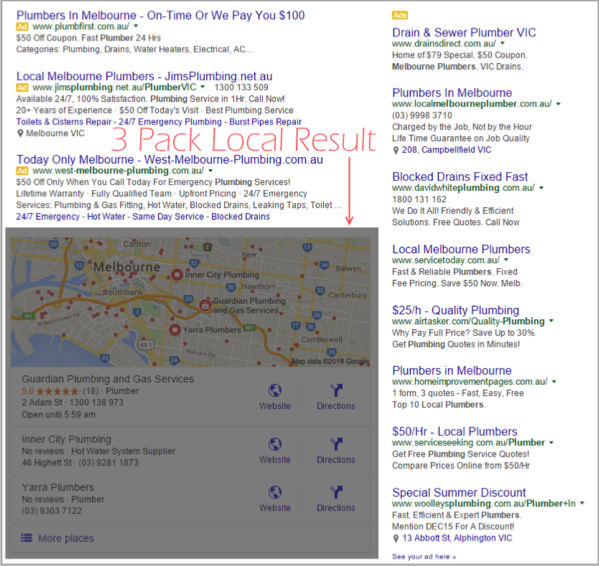 However, people can still see this information on Google maps and SERP (search engine result pages), and you can manage these from your GMB (Google My Business) dashboard. 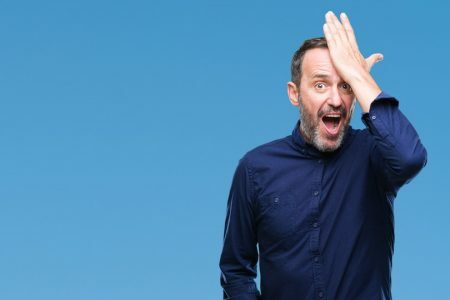 We all know that reviews make or break a local business in SERPs – a fact backed up by a recent study from BrightLocal that shows 92% of consumers read online reviews and that star rating is the #1 factor used by consumers to judge a business. With the new G+ update some of the popular hacks used in Local SEO, like the direct review link for customers using G+, no longer work. We have built a new tool that can help you create direct links to your Google review popup, that you can pass on to your customers. If you haven’t done so already, it’s time to move on to GMB to mange your Local SEO. According to International Data Corporation (IDC), 3.2 billion people (roughly 44% of the global population) will have internet access in 2016. Of these, roughly 2 billion will use the internet through mobile devices. 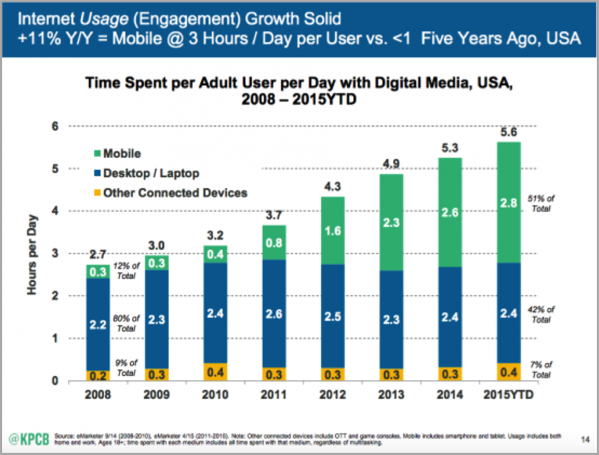 The smartphone is the default internet device for an increasingly large number of people. And it’s not just the sheer numbers; there is also a qualitative difference in the way people use smartphones vs. desktops. For example, a KPCB Mobile Technology Trends report shows that the time Americans spend on mobile-based digital media (51%) is considerably more than the time they spend on desktops or laptops (42%). Another report says that customers are more likely to shop on mobiles than desktops. Search engines have responded accordingly. In April 2015, Google announced a ‘mobile-friendly update’ that gives better rankings to mobile-friendly pages in Google search results. A few months later, Google announced that it was processing more mobile search queries than desktop queries. The question now isn’t whether people actually use their mobile phones to conduct online searches – it’s whether you actually have a competent mobile-friendly search optimization strategy. Without a strong, mobile-focused website and content, be prepared to be decimated in the search engines by the competition who do. In a 2006 study of over half a million users on 20 million search queries, AOL revealed that the top ranking page gathered about 42% of all clicks. The second ranked page attracted 12% of clicks, while the third ranked page got about 8.5% of all clicks. Overall, AOL showed that the top 10 organic results received about 90% of all clicks. A year later in 2007, Mediative (then known as Enquiro) released data which showed that the top ranked page got 25% clicks, second position got 11% clicks, while the third position got 8% clicks. However, in 2011, Slingshot revealed that the number one ranking page on Google got only about 18% clicks, while number two ranking got about 10% of clicks. Within a span of five years, we’ve gone from the top ranked page getting 42% of all clicks to just 18% of all clicks. Please note that all of these statistics are from reports by different organizations, so we’re not exactly comparing apples to apples. One of the closest things we have to that would be the CTR study by AWR, an awesome tool by Philip Petrescu, which shows a decline in CTR for organic results. In the case of local search results, Google Places dominates the above the fold area. For most searches, you get the ‘3-Pack’ results. In fact, home service businesses (plumbers, locksmiths, etc.) 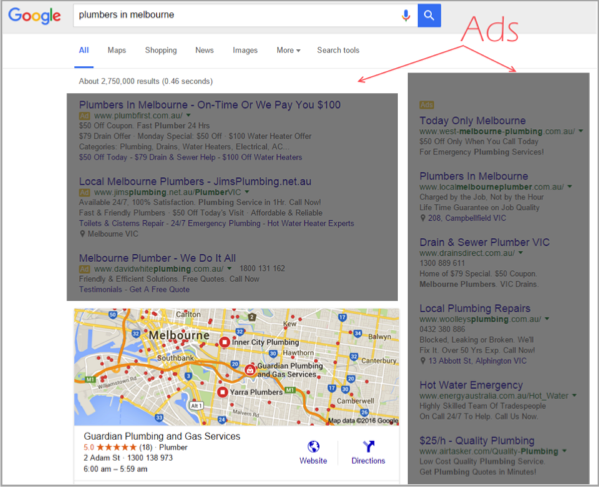 can even buy ‘Home Service Ads’ in AdWords to make sure that their site gets priority placement in local search results. Top rankings matter, but not as much as they used to. Just like Facebook, Google seems to be slowly transitioning to a ‘pay to play’ model in a lot of verticals. The big exception is the Local 3 Pack result which can be achieved through local SEO. To stay relevant in this space, you should have a PPC budget to complement your SEO efforts. With the rise of mobile devices we have seen a greater demand for voice search. Studies shows that 56% of on the go searches have local intent. When using voice for search, people usually use natural language as opposed to keywords. For example you might say OK Google … “Where can I find a good locksmith in Richmond?” – but if you’re on the desktop version you might have typed in “locksmith Richmond”. Google has been getting a lot better at understanding us especially using voice search. Voice search is changing the way people search. 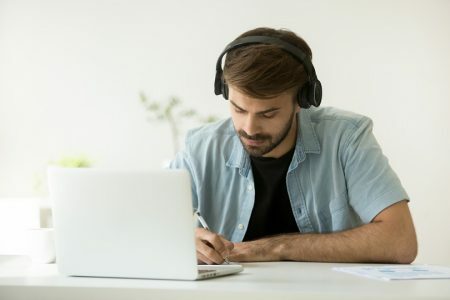 You should make sure your business has a content strategy to target long tail keywords and informational queries with things like How-To articles, explainer videos and so on. 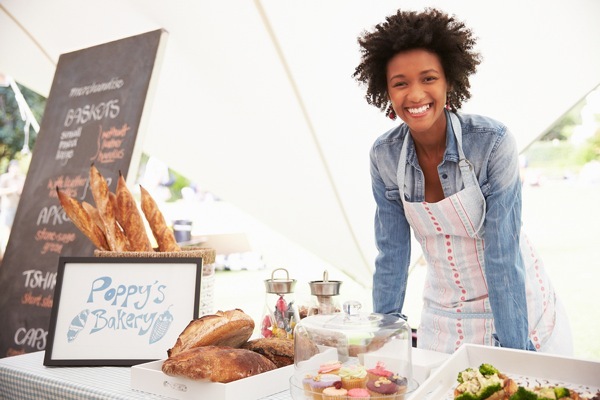 This covers some of the key things to consider for local businesses with SEO in 2016. Now let’s shift focus to how you can change your SEO strategy in 2016 to win big. Here are a few actionable tips that can have a big impact on your local business’ SEO in 2016. Based on the dominance of Google Places in local SERPs, you might be led to believe that you can safely ignore sites like Yelp, Womo, etc in favor of Places. In truth, an ‘either or’ strategy no longer works for local SEO. You need to have a strong presence in both local directories and Google. Sites like Yelp provide review data that shows up in Apple Maps, which is increasingly replacing Google Maps as the default map app for iOS users. Sites like Yelp are growing at an alarming rate and analysts believe they can overcome Google dependence. With a monthly average of 89 million unique visitors via mobile, Yelp itself gets a large number of searches. 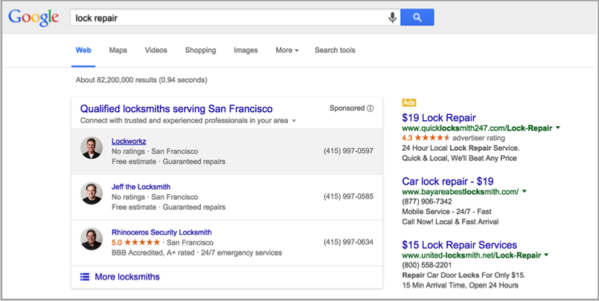 Ideally, you should have a vibrant presence on both Google Places and online directories like Yelp. Most local websites hardly have any links to speak of. Investing even a tiny bit into building quality white-hat backlinks can go a long way towards pushing your site to the top of the SERPs. 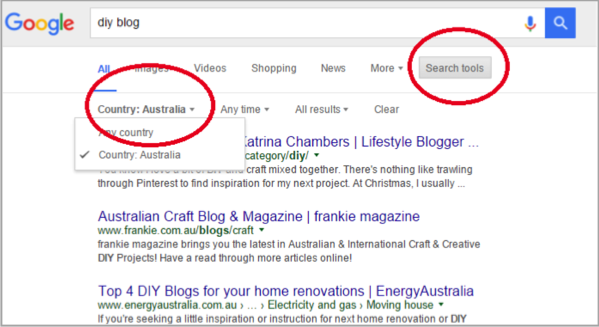 Build your own Citation and Directory links: Quality citations can boost your business in local packs on Google SERPs. One way to find these opportunities are to use some Local SEO Tools. 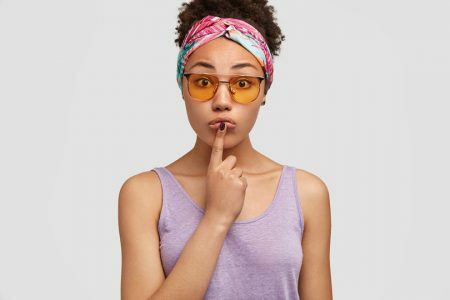 Connect with local bloggers: If you’re in a moderately sized city, there will be plenty of local bloggers who’ll be more than happy to link out to a local business. Give them some free products/services in exchange for a link. Alternatively, share your expertise via a guest post on their blog. An SEO strategy without strong content is bound to fail in 2016. Just take a look at some of the top results in your industry. 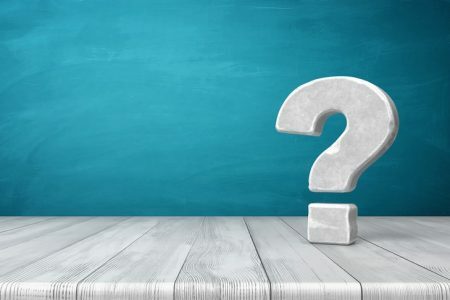 Do you see any pages with short, useless content that’s stuffed with keywords? Of course not. Google has made content essential to good rankings. While building backlinks is important, you won’t go far without solid, useful content. Go deep instead of wide: According to SERPIQ, the top 10 results in Google have 2,000 or more words. This means that instead of creating short posts on hundreds of topics, you’ll do better by creating long, in-depth posts on a limited number of topics. The SEO industry is going through a soft upheaval. From links and technical SEO, content has come to form the foundation of online rankings. At the same time, mobile search and decreasing CTR is making SEO a challenge for small, local businesses. However, top marketing companies will always find ways to get their clients listed in the search results, no matter how they are delivered.